E3 2012 Is Almost Here! 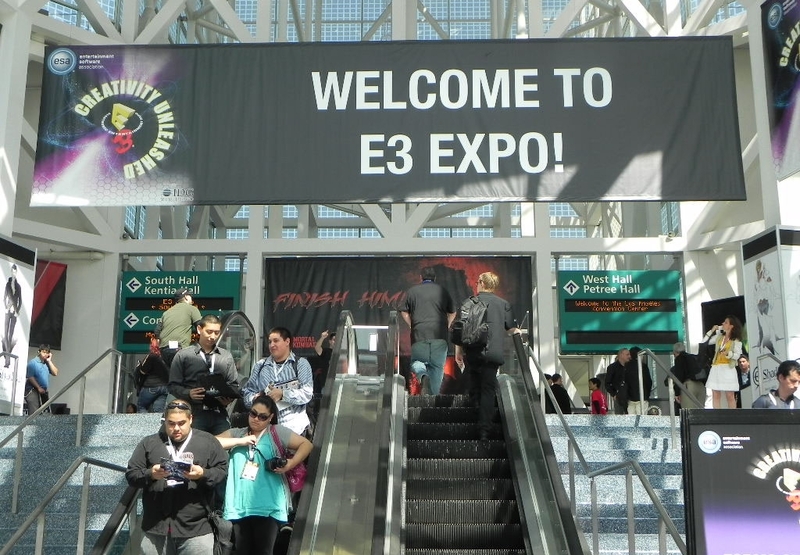 With less than a week to go, this year’s Electronic Entertainment Expo is almost upon us. E3 is one of the most exciting times of the year for fellow gamers, bringing teasers, trailers, demos, and all sorts of new game announcements. Beginning Monday, June 4th, I’ll be covering some of the biggest and most important stories of E3, bringing out a list of some of the best highlights day by day. Rumors have been spreading like wildfire but we’ll have to wait until next week to see for ourselves if any of these become realities. Quantic Dream, the team behind the incredible Kara Demo, is rumored to be unveiling their first new project using the game engine that they’ve had under development. One thing is for sure; E3 2012 is shaping up to be a great one and we’re going to have a hell of a week if half of the rumors flying around come to light.